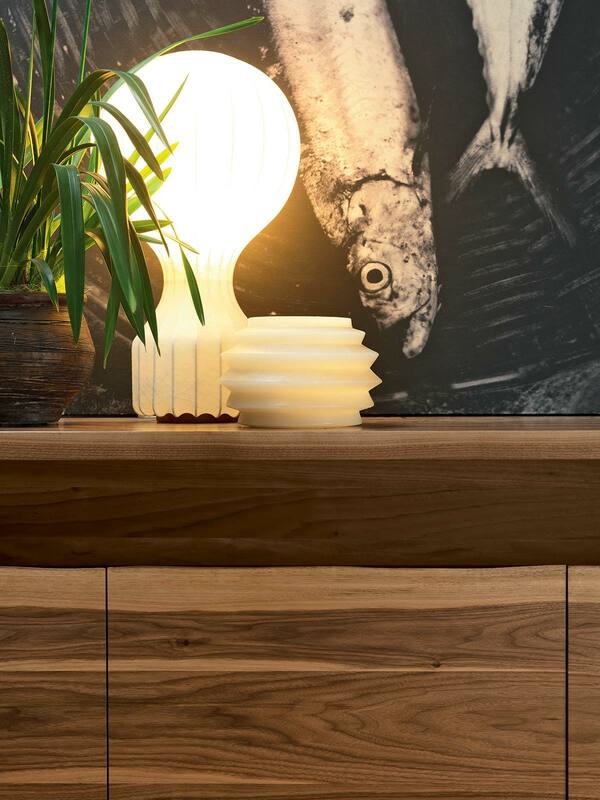 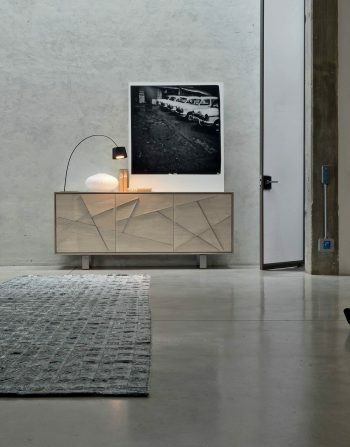 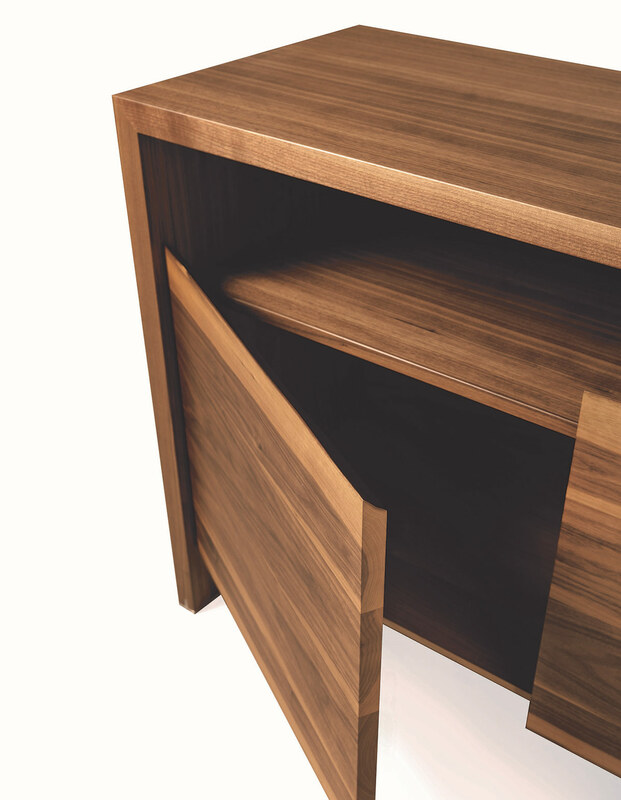 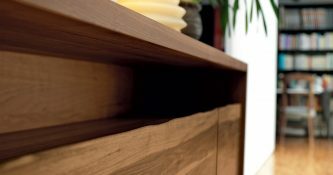 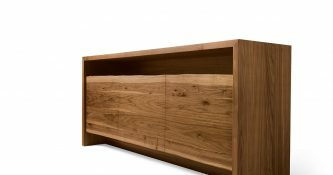 Amis Sideboard Solid Stripped Wood is the Combination of Refined Design and Aesthetic Solutions and The Doors also are Skillfully Finished with an Oblique Cutting, Highlighted by the Difference in Colour of Walnut Grain. 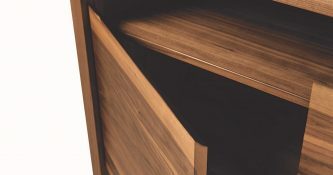 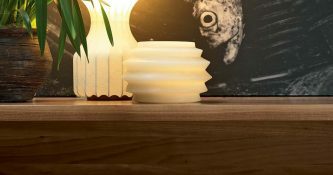 As a Result Refined Craftsmanship Features Strongly in the Texture of Surfaces, Shown in the Wave-like Motion of the Doors’ Top. 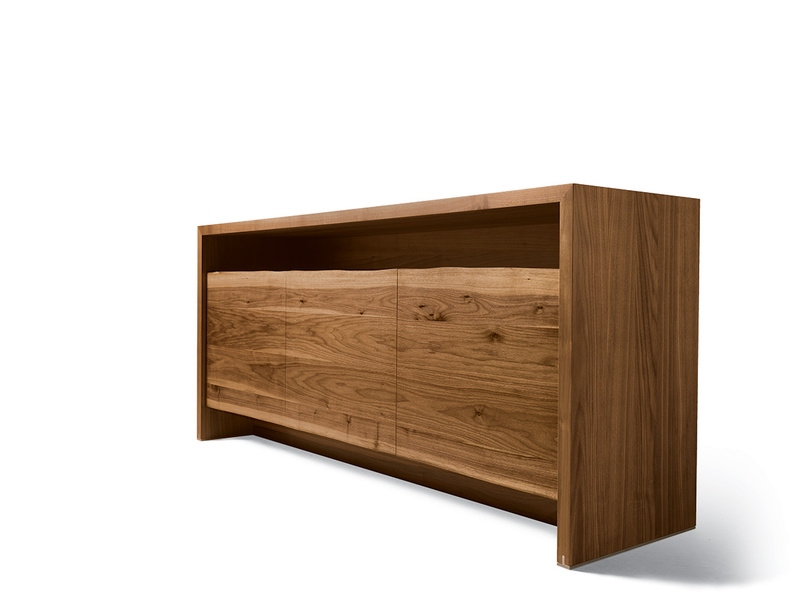 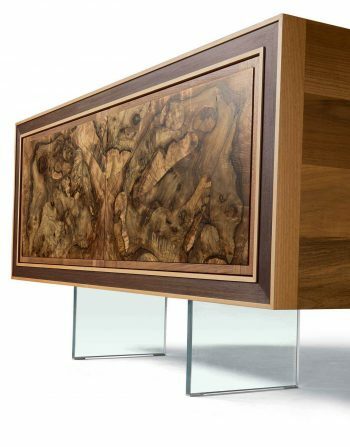 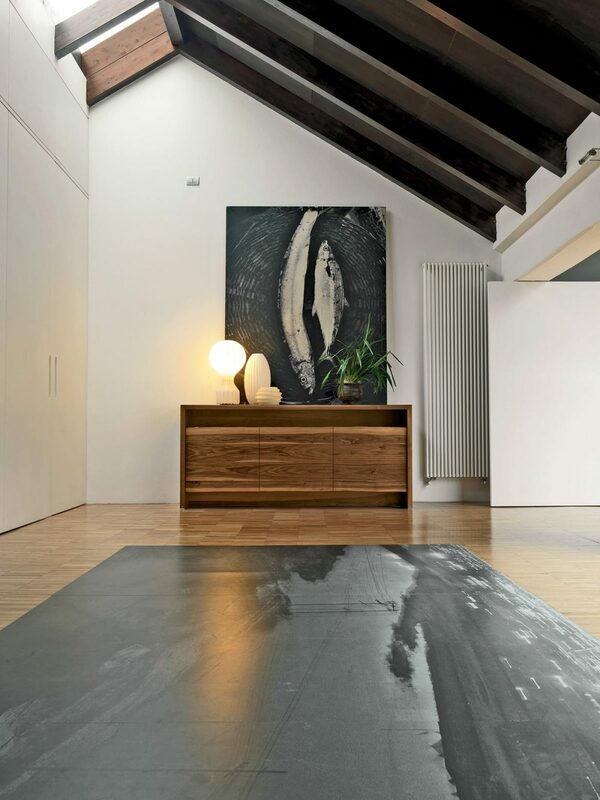 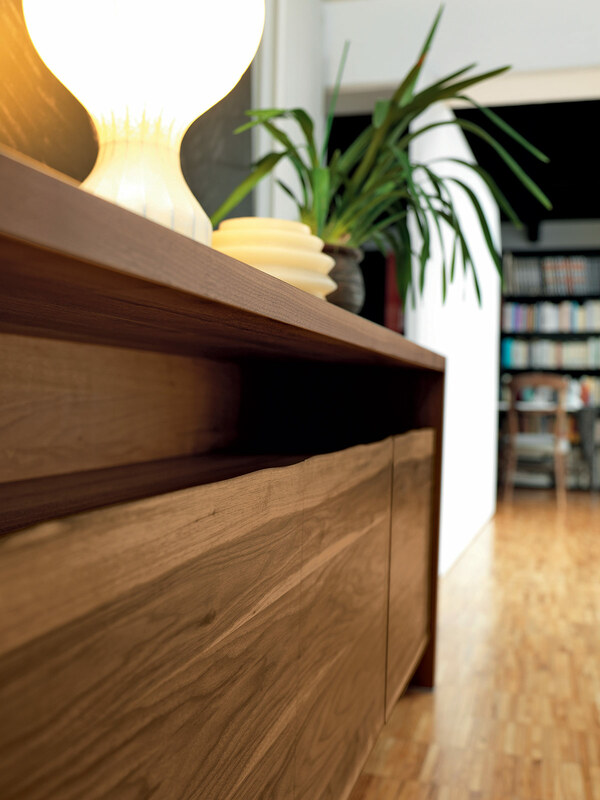 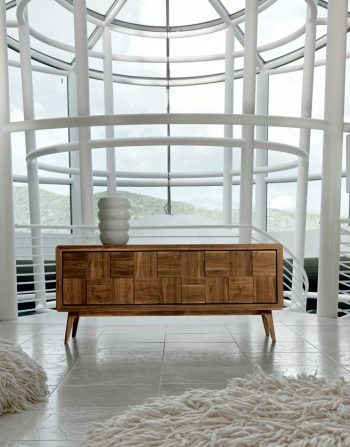 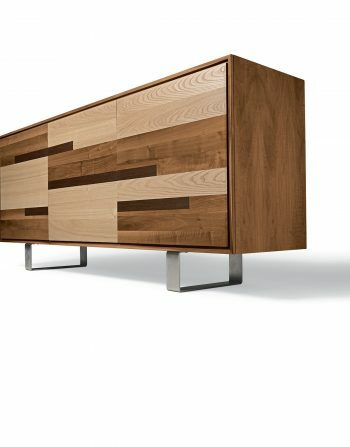 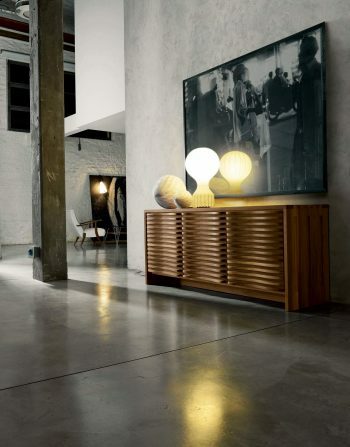 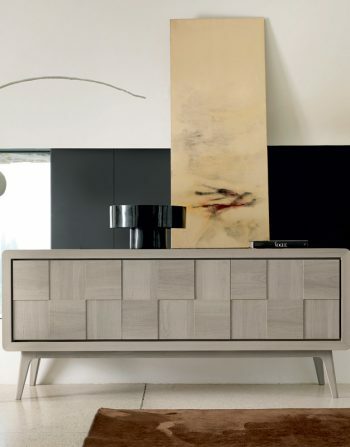 Therefore Amis Sideboard is Elegant and Good for Large Entrances as well as Dining Room Areas.